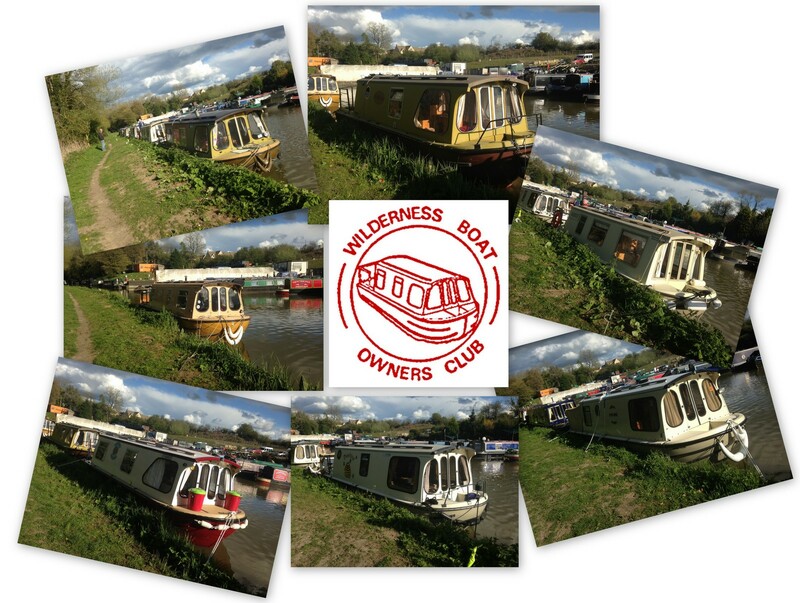 Over the May Day weekend seven Wilderness boats assembled at the designated spot and time for a lot of cruising, conversation and general fun together. 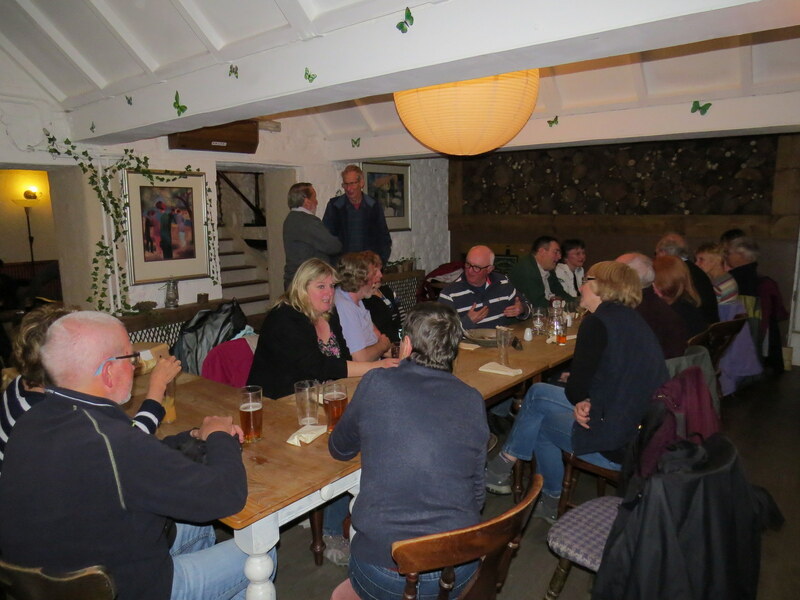 The designated time was 7pm and the designated place being the Rock of Gibraltar near to helpful Kingsground Narrowboats @ Enslow Marina, where many boats had launched. The weather was forecast to be bright and sunny but a little chilly. 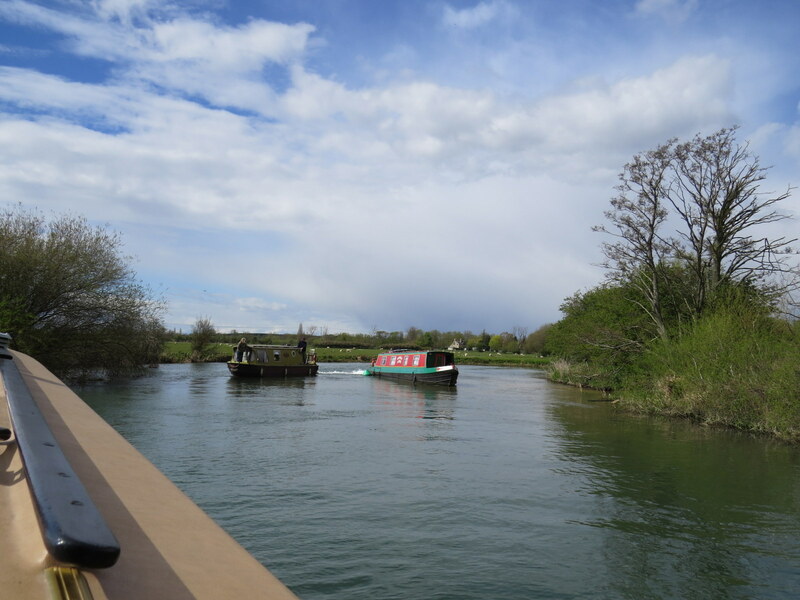 Many boats had started their journeys a few days before, either travelling up the Thames or had trailed from across the country. 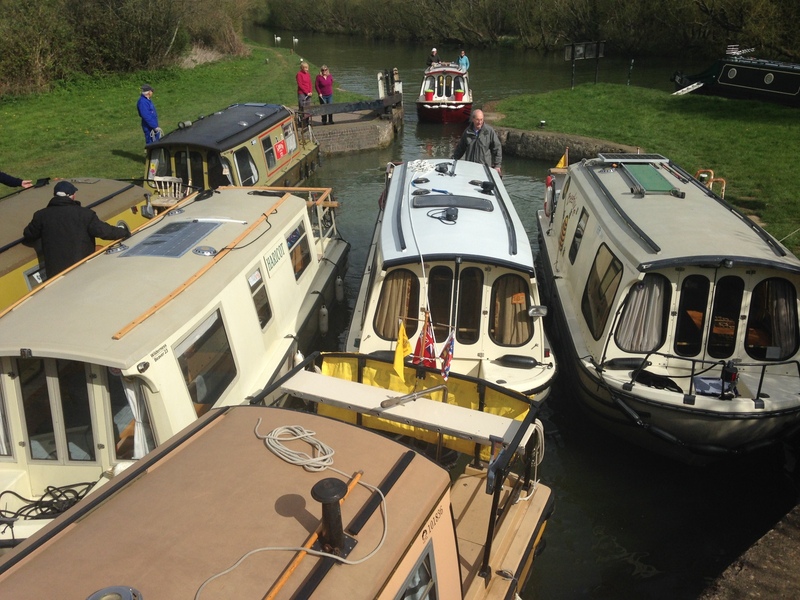 Tophyl was the first to arrive on Wednesday and after launching, cruised to Lower Heyford and then the following day cruised up to Banbury and back to Aynho, where they met up with Bobbles, who had arrived early on Thursday morning. 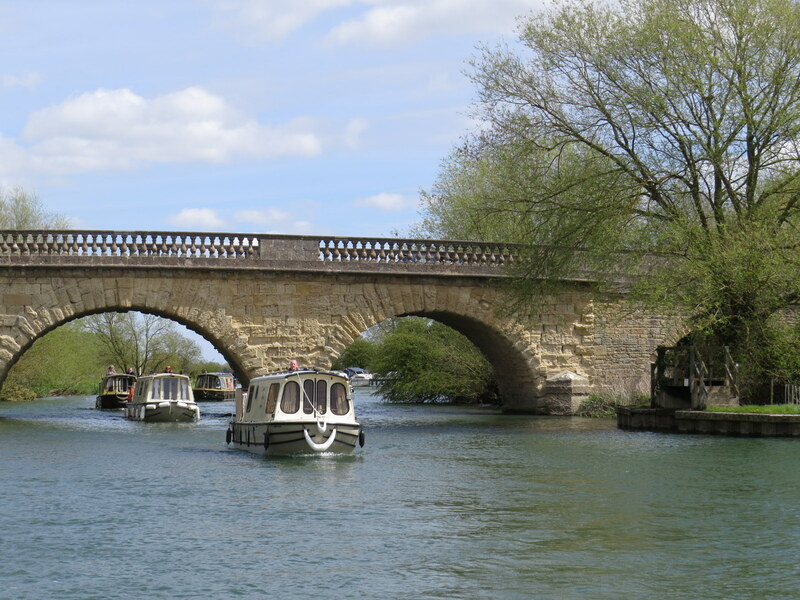 We both thought what a beautiful canal the Oxford is. 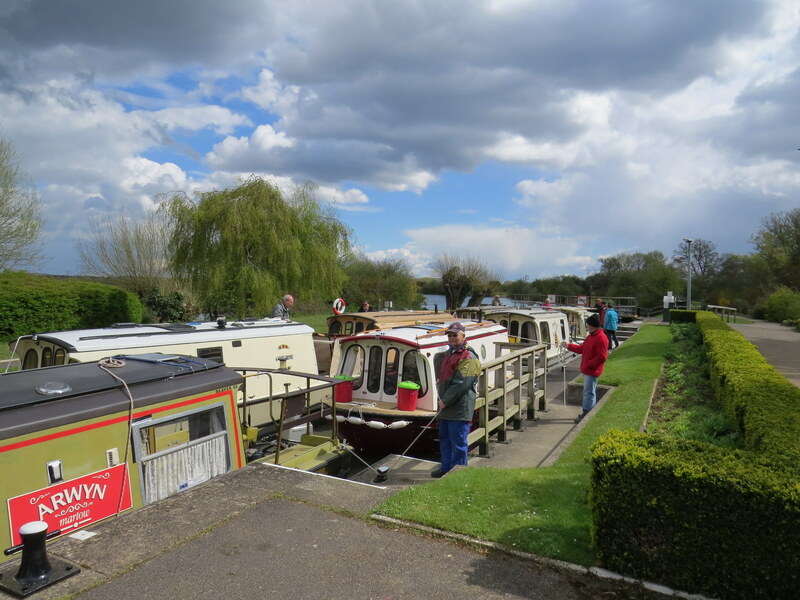 By late Friday afternoon, when Bobbles and Tophyl returned to Enslow, the other boats had arrived to use the usefully located Enslow marina slipway and they moored together, a short walk from the Rock where a meal had been booked. 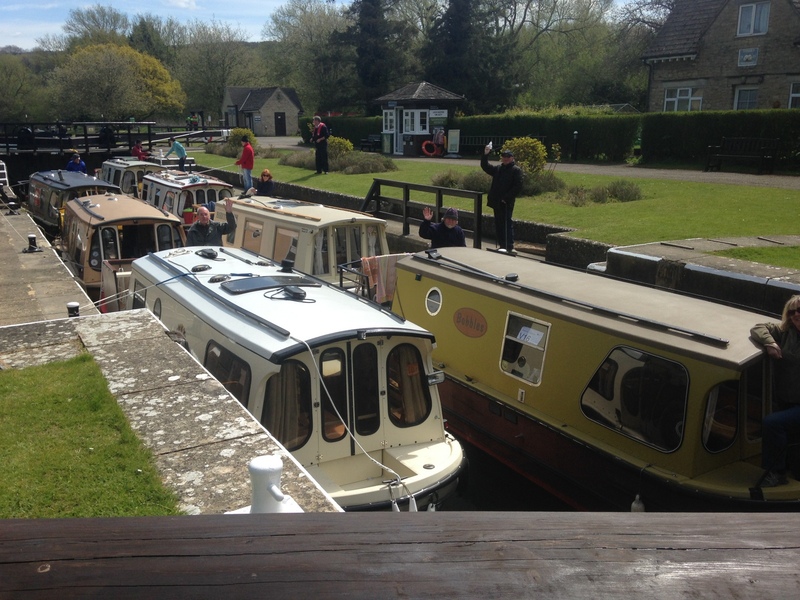 The boats attending were Tophyl, Bobbles, Sloe, Arwyn, Annie Rose, Beehive, Haricot and Trimstone (a Sea Otter) but owned by a long-time owner of many Wilderness boats. 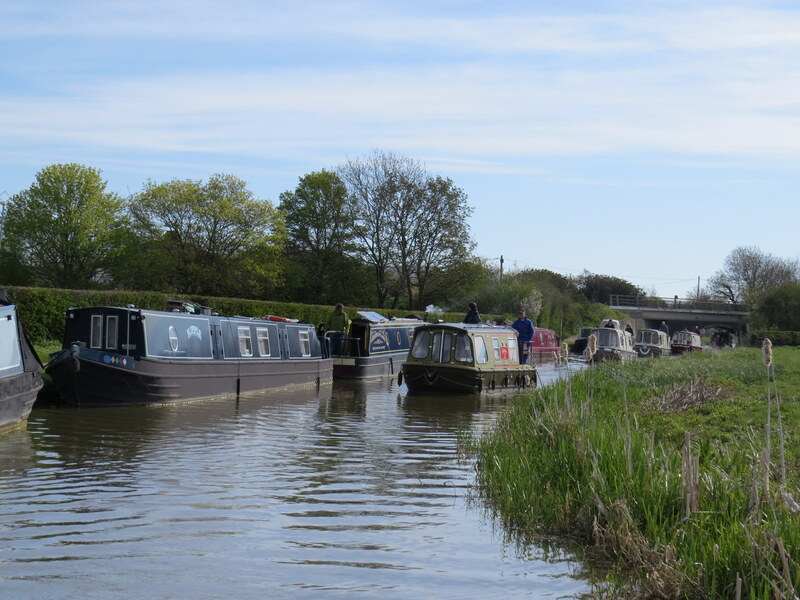 There was much chatter and conversation, as those who had arrived by boat were joined by other members who had arrived by car. 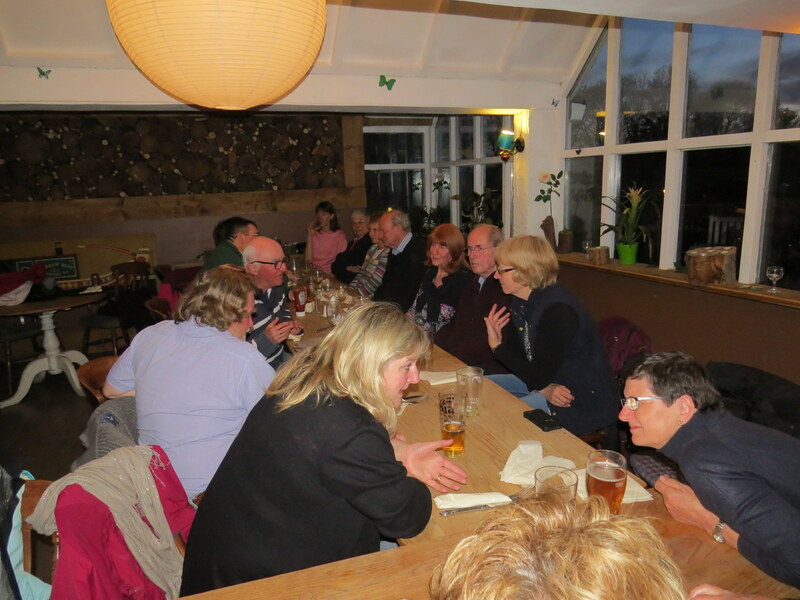 All enjoyed the evening until it was time to retire. 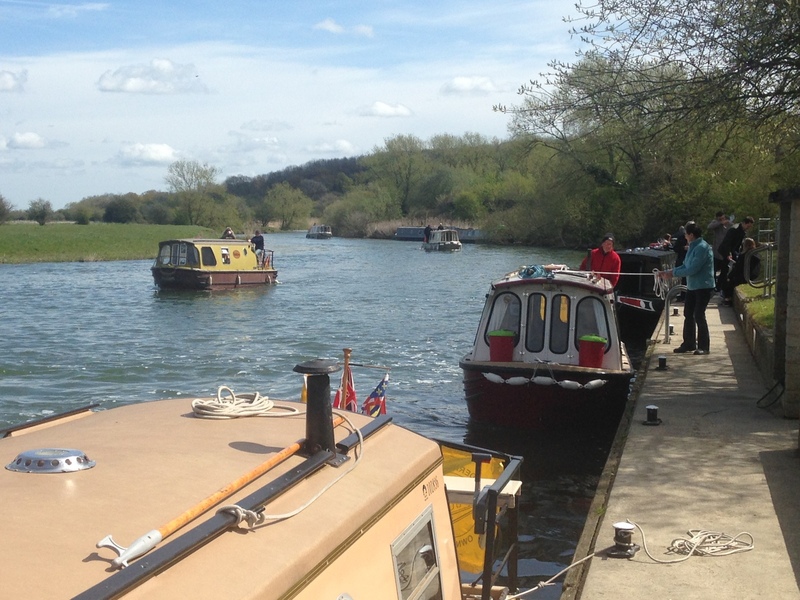 On the following day, all the boats other than Trimstone, headed off south towards Oxford. 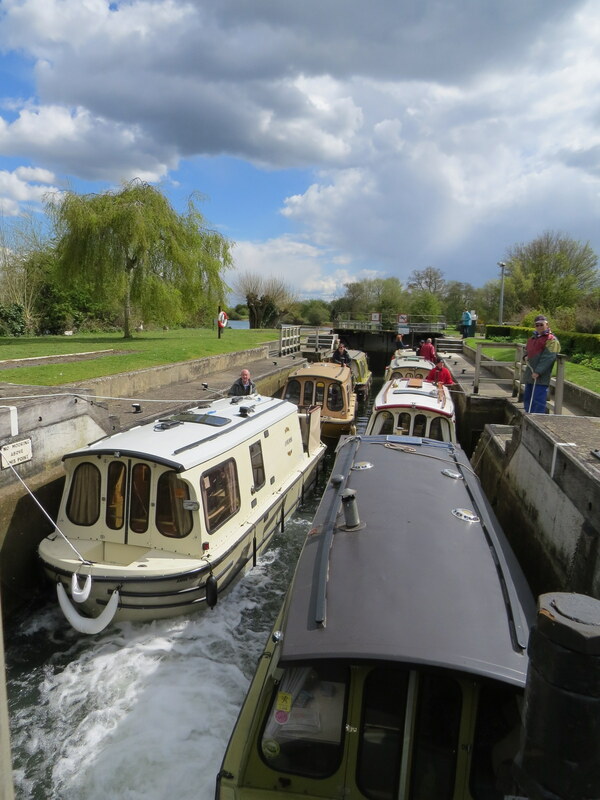 Soon we had to split into three groups to navigate the first lock. There were 2 pairs of Beavers and one group of two Beavers and an Otter. 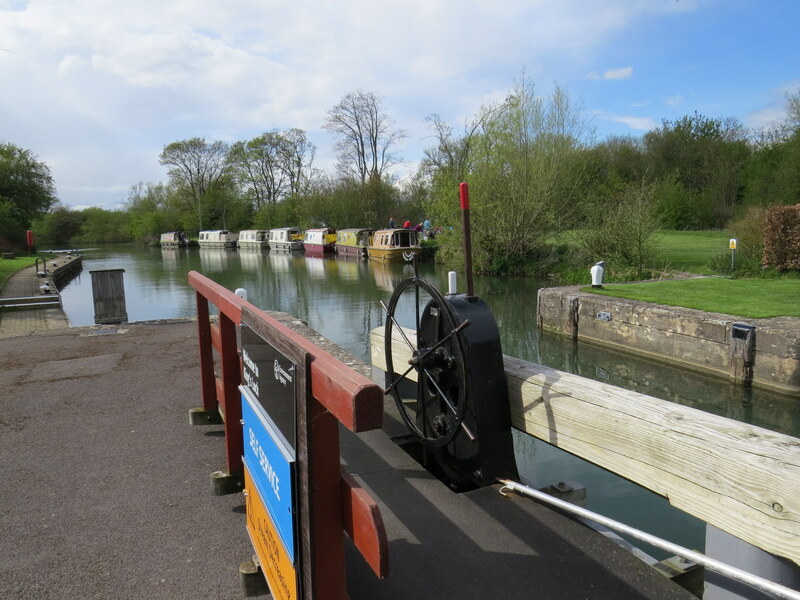 However as we navigated the river Cherwell section, we came to the unusually shaped Shipton lock where we all managed pass through in one locking! I think we remembered the instructions “when in times of drought, lock with a friend”! 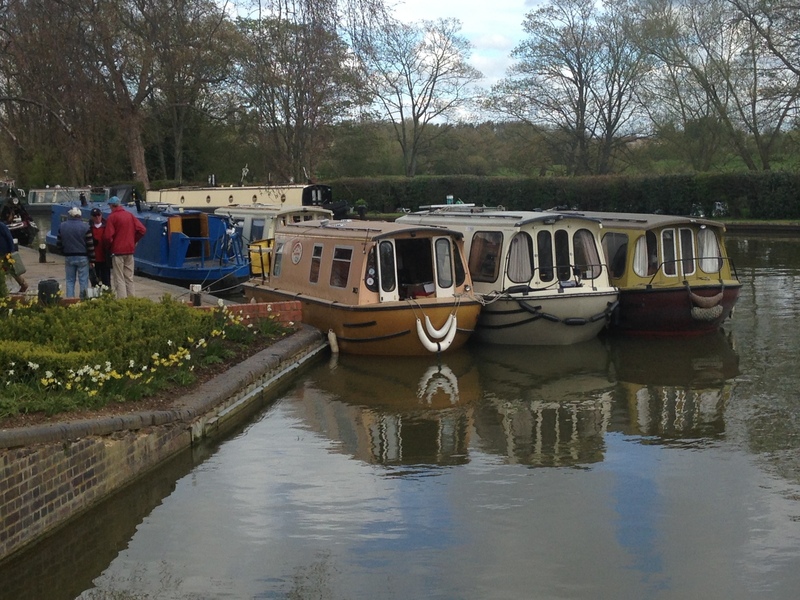 After visiting Thrupp sanitary station for water and to dump loos and refuse, we proceeded towards Oxford. 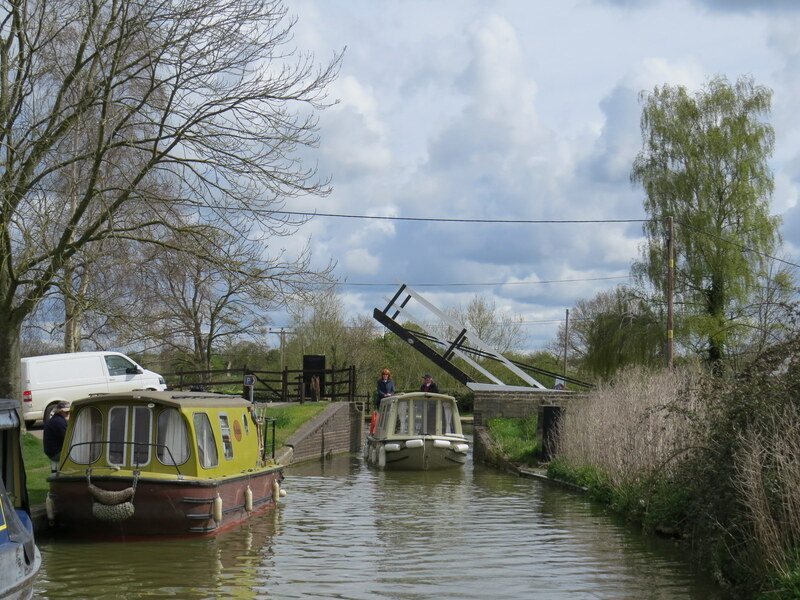 As we passed through Dukes lock, we saw a sheep in an adjacent field on its back unable to get up. One member, light on her feet, jumped the barbed wire and rolled it right way up, and had to do it again and again, and again and again as it didn’t seem to be able to use its legs. Eventually it stayed put and by the time we left, it had managed to get up and was hobbling around eating. Rather than turning up Dukes Cut, we proceeded directly down the canal past Wolvercote, until we passed through the last lock, Isis and out into Sheepwash channel, passing the old and now rapidly decaying Buckinghamshire Railway swing bridge, totally isolated with housing built where the tracks used to run in and out of the station. 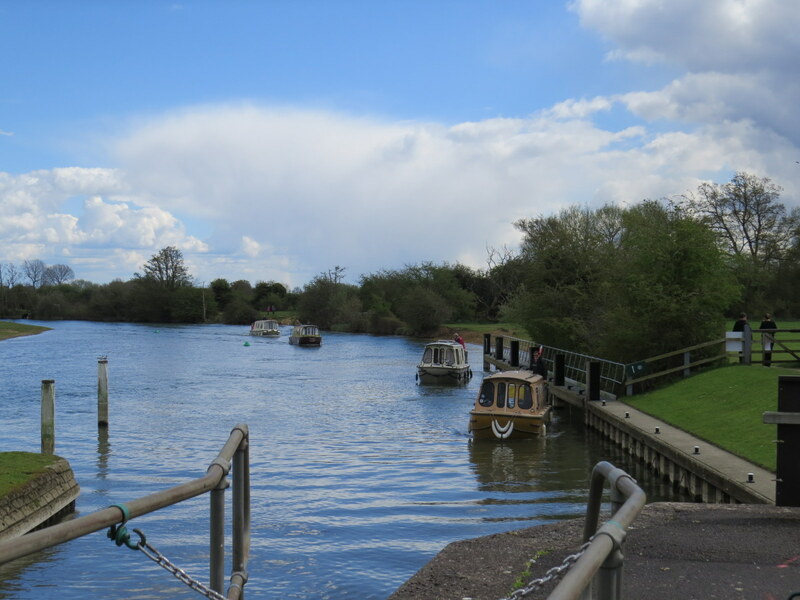 Ahead we could see that the Thames was running quickly, as it was still on Yellow – Stream decreasing boards, although the CRT electronic flow/level state board at Isis lock was flashing green. 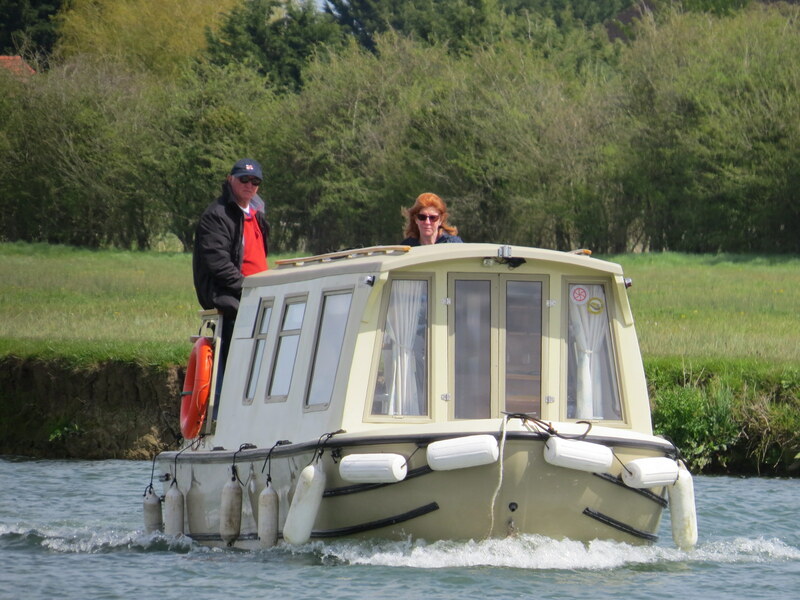 We turned right into the stream and proceeded (slowly) upstream towards Godstow lock. 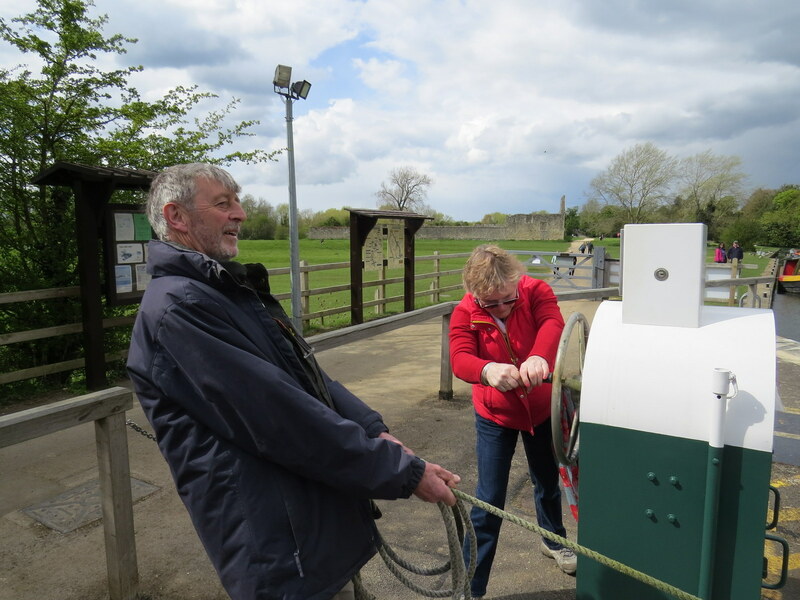 Upon reaching this lock, we found it was in self-service mode but was also in manual mode, requiring the manual turning (many times) of the hydraulic pump to open and close the gates and paddles. 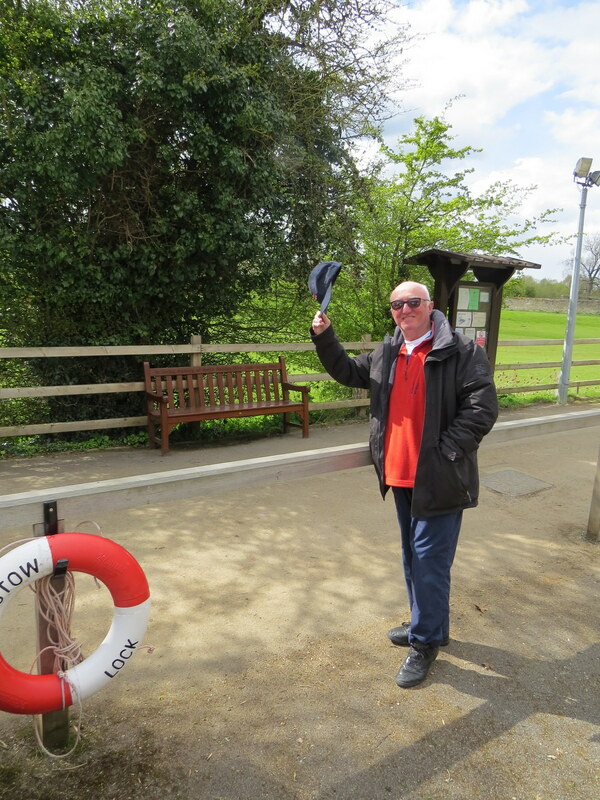 Having helped others out of the lock, we all entered and upon rising, paid our respects to our past Chairman, Keith Hadden who sadly died suddenly in November 2010, and whose bench WBOC members bought in his memory, which was placed at this lock. 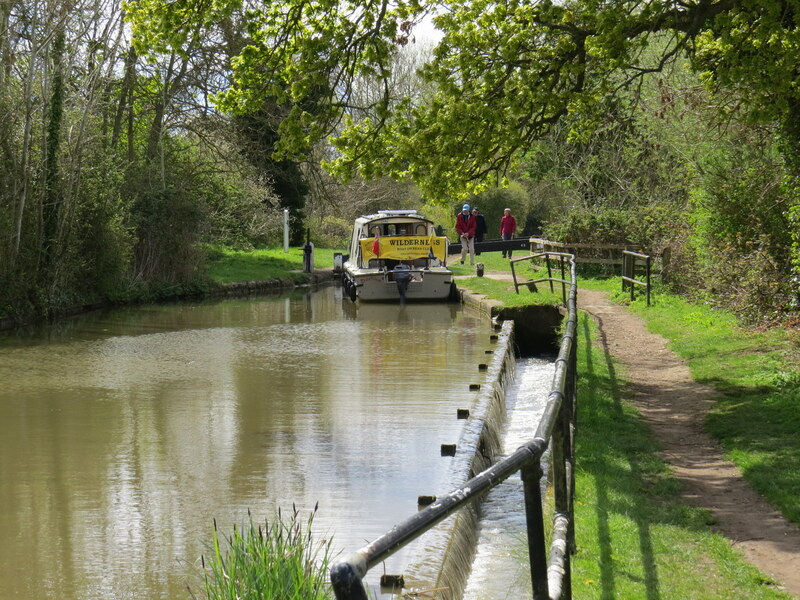 We then continued on towards Kings lock where we were to moor on the lock island. 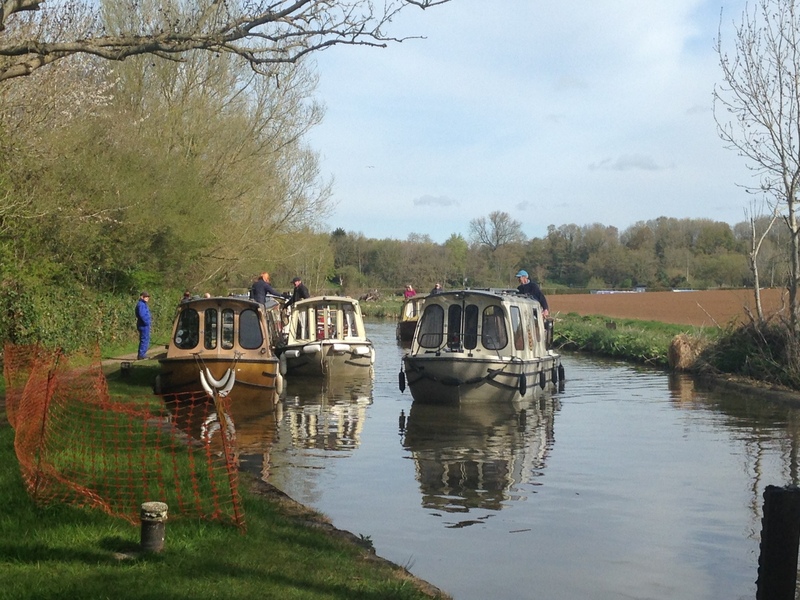 On the way Bobbles helped to refloat a stranded narrowboat, that had passed the wrong side of a green buoy and went aground on a sandbank. 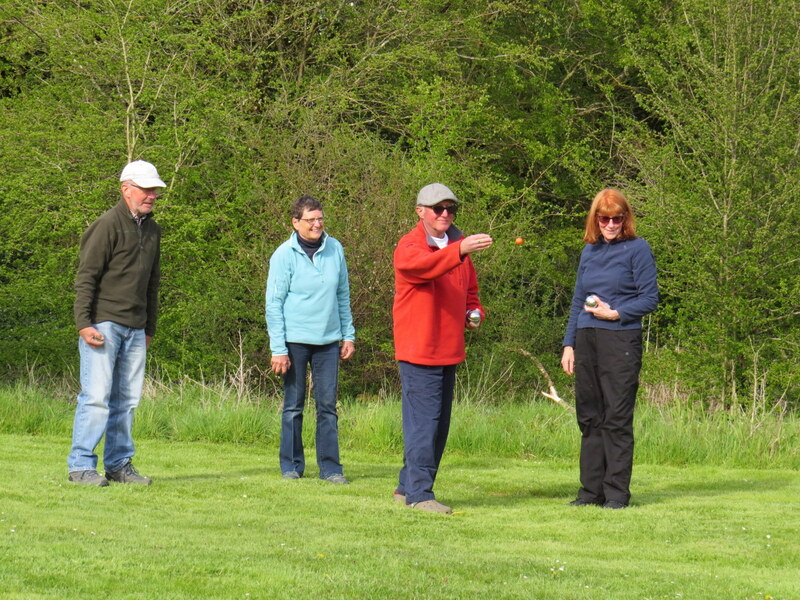 We arrived at the lovely peaceful mooring and played boules, before enjoying a BBQ, followed by an evening gathered around a campfire. 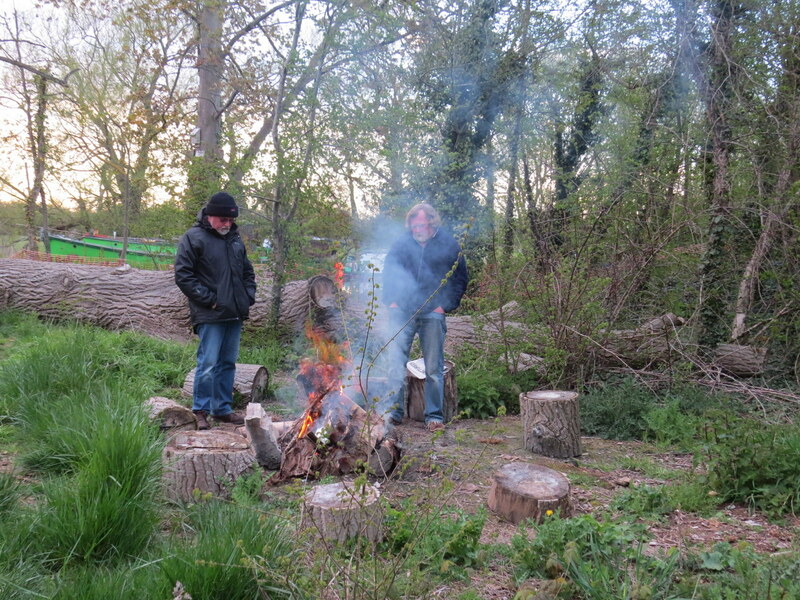 After a very peaceful night, we woke to a chilly but bright morning and then headed upstream towards Newbridge. On the way we called in at Bablock Hythe for a bit of light refreshment. 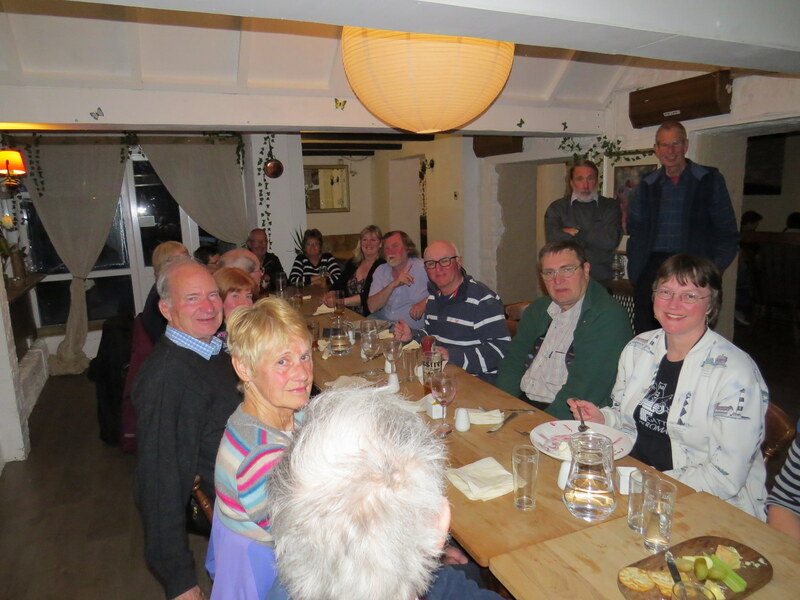 On arriving at the Rose Revived, we moored right outside and in the evening, enjoyed our last meal together. 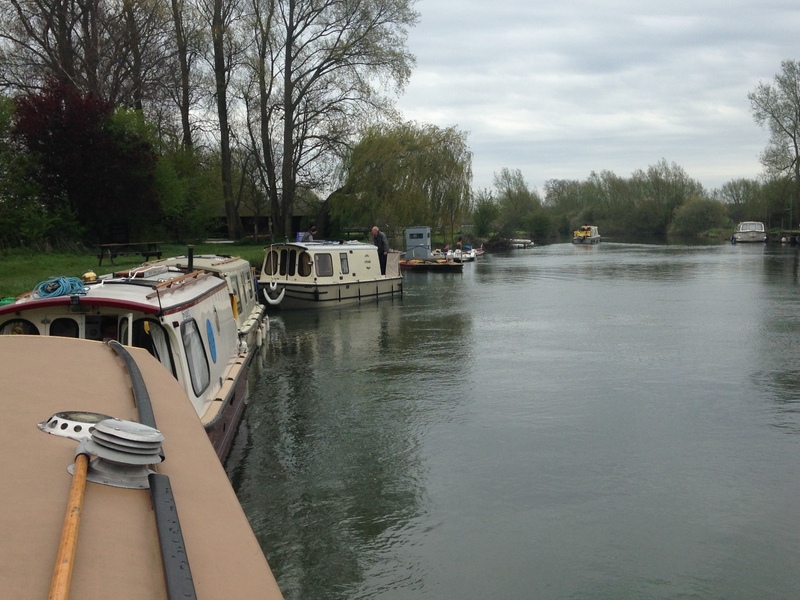 The following morning Annie Rose, Haricot and Beehive headed off downstream aiming to recover at Enslow or proceed down the Thames, whilst Bobbles, getting away very early, headed upstream to reach Lechlade and return partway downstream, so they could recover at Enslow on Tuesday, whilst Tophyl, Sloe and Arwyn getting up and away at a more reasonable hour, headed in the same direction at a slower pace. 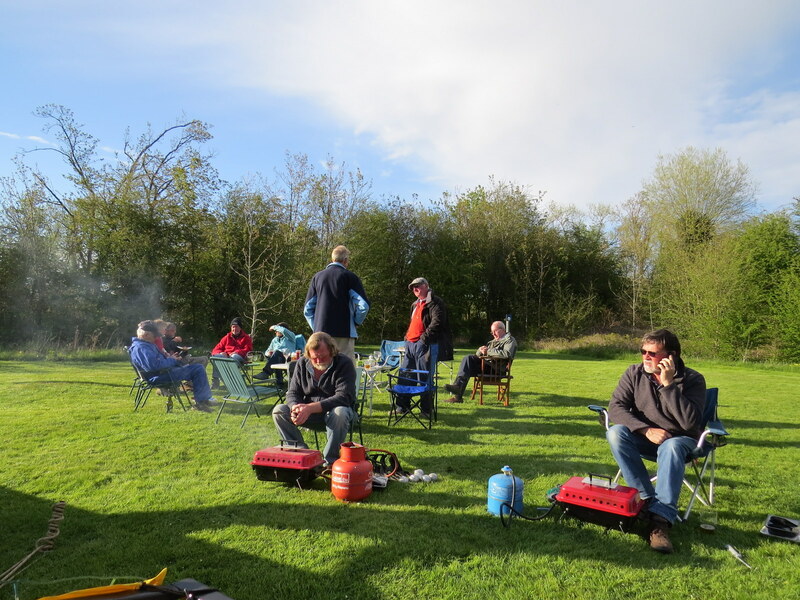 A very enjoyable weekend of meeting up with old and newer members. A big thank you to Tony Radstone for the hard work in getting it all together. Till the next time, where next? Anyone want to make a suggestion?